Suggests limiting GM seeds to those varieties discovered by Indian institutions and companies. 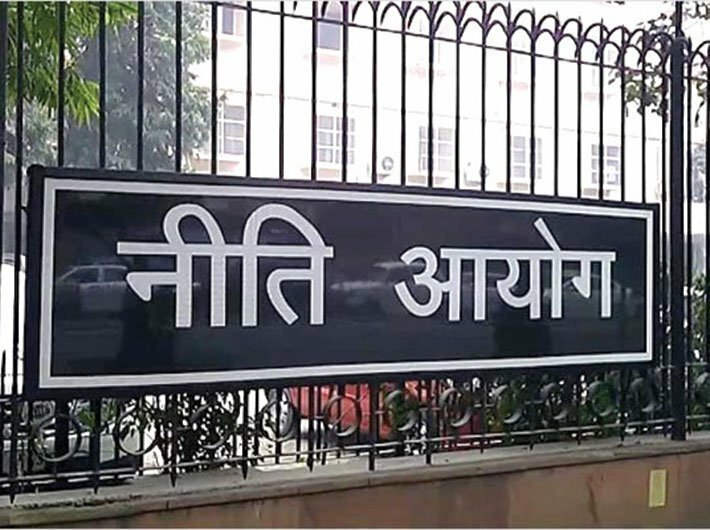 Niti Aayog is open to the idea of utilizing genetically modified (GM) seeds to help in agricultural growth. “There is some concern that GM seeds can be monopolized by multinationals, which may then exploit our farmers. But this concern is readily addressed by limiting GM seeds to those varieties discovered by our own institutions and companies,” it adds. The Aayog says that technology in the form of high-yielding seeds and fertilizer were the driver of India’s attainment of self- sufficiency through the green revolution, and new technology remains one of the most important determinants of growth in agriculture. We need to work on several fronts. “India needs a vibrant, responsive, market oriented and globally competitive agricultural research eco system. 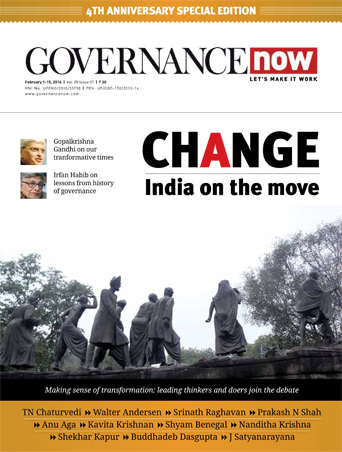 Instead of creating more institutions, quality must be attained through greater focus on fewer high quality institutions,” the Aayog adds.